'URI The Surgical Strike' is a patriotical action drama starring Vicky Kaushal and Yami Gautam in the lead roles. The film also features veteran actor Paresh Rawal in a prominant role. 'URI The Surgical Strike' is directed by Aditya Dhar. The story of 'URI The Surgical Strike' revolves around India's "Surgical Strike" targeting the terrorist base camps in Pakistan, by the Indian forces, to avenge the terrorist attacks in India's Army base URI. 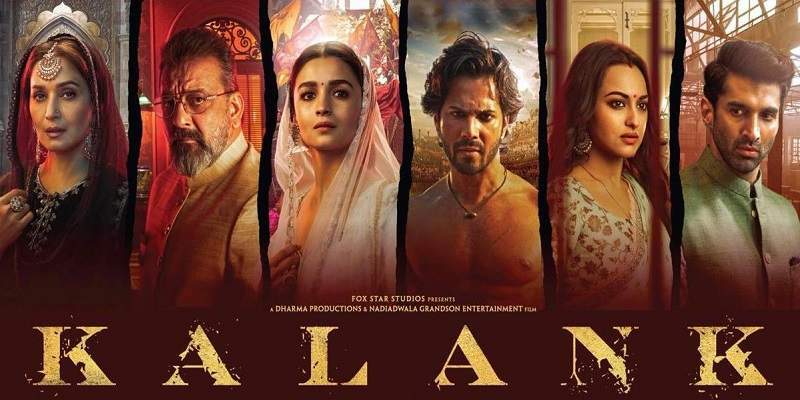 The film released on 11th January 2019, certified 'U/A' with the runtime of 138 minutes. Here we bring you all the critic reviews and ratings of 'URI The Surgical Strike'. We will keep updating this post as new critic reviews come in. Uri is a carefully created film, and is very much successful in its intentions and landing at exactly where it wanted. The film is a fitting tribute to the Indian Army conceptually but cinematically, it’s not a film without flaws. Ultimately there’s a lot to admire here, but because it can’t shake off its unmistakably filmi sensibility, it proves thrilling only in parts. Uri: The Surgical Strike is slickly made, and on the whole keeps you watching despite some clunky passages. It’s always good to have movies in which the soldiers look real. 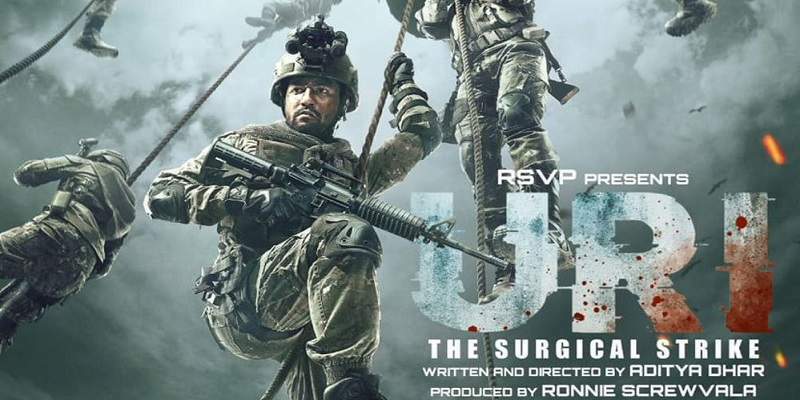 Uri is a decent looking film, and while the action is convincing, the proceedings are unmistakably dull. An unabashed love letter to the Indian army. If you want nuance or insight into the hearts and minds of brave men and women who willingly put themselves in the line of fire, you won’t find it here. The build-up to the military strikes are accompanied by swelling background music. The action sequences have a brutality and realism that has rarely been seen in Hindi cinema. Director Aditya Dhar is tuned in to the action scenes and manages to get the VFX, and most action sequences on point. Some of the combat sequences are sensational. Sparks fly, quite literally; even as sentiments are firmly in place, to keep you engaged with the characters, and their emotional motivations. It's just run-of-the-mill revenge. Despite slick visuals and solid acting, Uri fails to make this distinction. Vicky Kaushal has hit all the right notes, to say the least. Grim yet determined, he charges with vigor. Uri totally belongs to him. As far as war dramas go, Uri: The Surgical Strike is a confidently made film that comes out guns blazing. And when the guns are not blazing, Kaushal certainly is. URI: THE SURGICAL STRIKE has a thrilling and a gripping narrative which instills patriotism without getting jingoistic. The problem is with the screenplay. Instead of watching a patriotic film, you get the feeling you're watching a revenge drama.